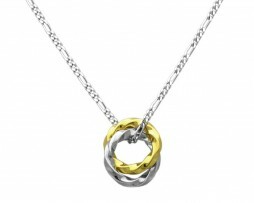 Simple 2 way pendant of brass and silver. Designed in the motif of hour hand of antique clock. Meanings ” share the time “. For the couple. Brass TOP and Silver TOP are available at the same price. Also black and natural color are available in the leather cord color. 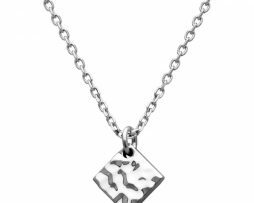 Designed in the motif of minute hand of antique clock. Meanings ” share the time “. For the couple. 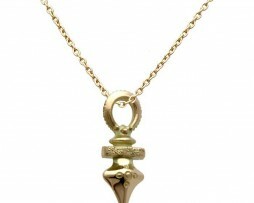 Brass TOP and Silver TOP are available at the same price. 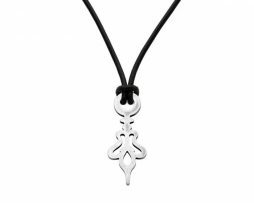 Also black and natural color are available in the leather cord color. 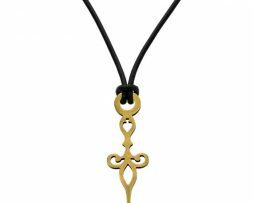 It is a K10 gold pendant inspired from Tuareg cross. 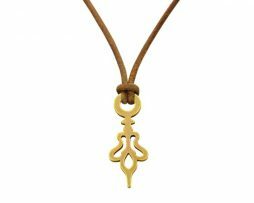 Especially accessories that called the Touareg Cross, is famous as the compass of the desert. 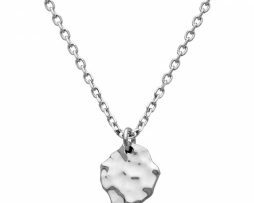 The pendant passed down to generations, and has been used to represent their origins,birthplace and clans. 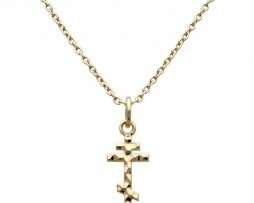 It is a K10 gold simple cross motif hammer finished pendant that fits in any style and scene. 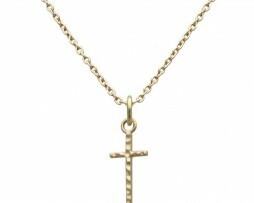 It is a K10 gold simple cross motif pendant that fits in any style and scene. 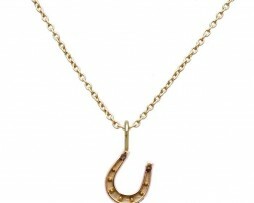 It is a K10 gold horseshoe pendant. May Lady luck smile on you !